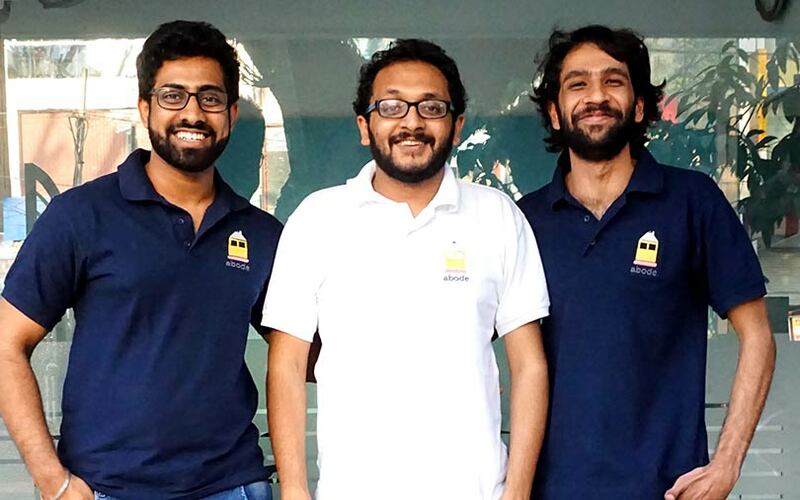 Bengaluru-based StayAbode Ventures Pvt. Ltd, a startup that provides co-living spaces, has raised an undisclosed amount of funding in a pre-Series A round of funding. The investors who participated in the round include Anupam Mittal, CEO at People Group, the parent of matrimonial website Shaadi.com; the startup said in a statement on Monday. Japanese gaming company Akatsuki Inc. and Vineet Sekhsaria, head of real estate investing at investment bank Morgan Stanley, also invested in StayAbode. “Each of our investors brings on board a unique perspective to our vision of redefining the way millennials live in our cities,” said Viral Chhajer, co-founder and CEO at StayAbode. The startup said it will use the funds to expand the business in other cities and make key hires across verticals. StayAbode claims to have 950 beds and is operating at 97% occupancy at 15 properties across Bengaluru. It said that 12 more buildings are due to be launched in Bengaluru. It also has plans to expand to other cities. The company claims it is operationally profitable. Last year, the company had raised an undisclosed amount of funding from Incubate Fund and a group of real estate investors. The investors included Sanjay Shenoy, managing director at developer Legacy Global Projects; and Mridul Upreti, former joint managing director at property consultancy Jones Lang LaSalle India. StayAbode builds co-living spaces for the rental residential real estate market, offering small private spaces like fully-furnished one- or two-bedroom apartments with common rooms, games areas, music and art corners. “Given land prices in the country, co-living is perhaps the only solution to India’s affordable housing woes. Co-living allows millennials to buy into a meaningful lifestyle without the hassle that comes with renting and without compromising on location and affordability in case of buying,” Mittal said in the statement. StayAbode was founded by Christ University alumni Chhajer and Devashish Dalmiya, and Vellore Institute of Technology alumnus Varun Bhalla in May 2016. Prior to starting up, Chhajer worked with food-ordering app Runnr, while Dalmiya was with Roadhouse Hotels. Bhalla previously worked with Treebo Hotels. The company had raised angel funding led by investors Ishan Manaktala and Angie Mahtaney in February last year. Gaurav Bhalotia, former vice president of engineering at Flipkart; Vishal Lulla, chief executive at Vishal Exports; and a group of investors from online deal-making platform LetsVenture also participated in the angel round.